Kanishka was caught reading at Trafalgar square at the base of Nelson's Column. Leo and Lily got the chance to read in the cockpit just before they took off for their holiday in Tenerife! Blake was caught as he enjoyed reading while on holiday in Ibiza. Madalina was caught reading her book in Moldova at Orheiul Vechi, a lovely place with a beautiful view. Ethan was out for the day shopping for furniture. He brightened the experience up by taking a book along with him and finding a very comfy chair! Our intrepid pupils Leo and Lily have flown planes, captained boats and now brave the creatures of the deep on their quest to be caught reading everywhere they go! This is a Toro Loro park in Tenerife. Louie got caught reading at the Maize Maze at Marsh Farm. In addition he was also seen reading the pool rules at Marsh Farm. The life guard was very impressed as he read out the rules to her even though he was shivering with the cold. Connor got caught reading to a monkey at Monkey World in Dorset. 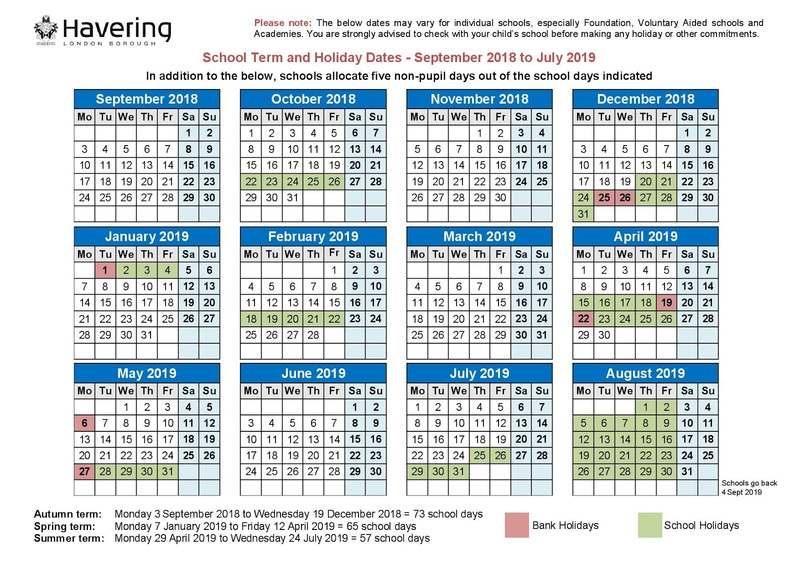 We hope you have all had a fantastic Summer break making wonderful memories. 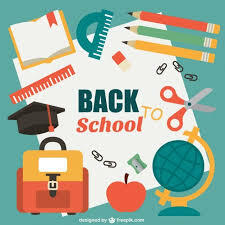 We are looking forward to seeing you all back to school on Wednesday 5th September for the first day of the academic year 2018/19. Breakfast clubs starts at 7.45 am and the doors open for children in years 1-6 at 8.30 am. See you bright and early on Wednesday morning. Megan got caught reading in a Victorian Classroom at the Radstock Museum and again at The Roman Baths. Mrs Marchant was caught reading at Hopton on Sea - Horsey Beach. Leo and Lily have now been caught reading while piloting a boat. First captains of the air, now captains of the waves! Aksanan has been caught reading in two places during this summer holiday in France at Disneyland and while cruising on a boat. Congratulations to James and Ellie who were caught reading on the rocks at Suffolk beach. Mrs Nicholls was caught reading in the beautiful Norfolk countryside with Sheldon and Leonard. Congratulations Ethan & Summer who were caught reading in Waterstones. Adrian was caught reading his book in Moldova at Orheiul Vechi. Congratulations to Mr Drakes who was caught reading at Hopton On Sea. We had a peek into the building site last week and saw a significant amount of progress. In the last few weeks the external brick work has now reached the roof level, which means that many of the roof panels have been added. Internally there are now lots of scaffolding structures to allow the interior brick work to be completed. In the hall, most of the wall bricks have been laid. In the Nursery you can see all the window holes are ready to be glazed, and the roof is partially complete. 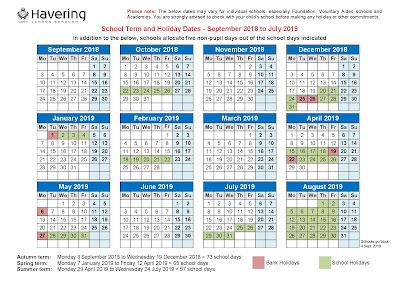 We are still looking at a completion date in 2019, probably nearer the February half term at the moment, rather than the January as first hoped. This is partly due to the increased scope of works to be completed around the building which will ensure that the site is fully completed, and ready for a possible 4FE expansion. Congratulations to Miss Poulter who has gone to extraordinary lengths to win the prize for 'Furthest Reader From Broadford!'. The picture has the Sydney Opera House in the background... which is about 10,553 miles away. Congratulations to Louie. He was enjoying a late night during the holiday reading his new West Ham book! Congratulations to Peter who was caught reading to Peter Pan and Wendy at Disneyland, Paris. Today Louie got caught reading at Waterstones - he particularly enjoyed a book packed with jokes about monsters! Q: Who is the brightest monster of all? Q: What vampire is always eating junk food? A: To perform a vanishing act! Q: What does Dracula wear on his head when he flies? We are now getting very close to the roof being installed on the new building. In the dry weather the bricklayers have been able to make great progress. They are now up to the top of the first floor and have completed many of the internal walls. It is still anticipated that the building will be completed ready for January 2019. Here’s Amiens GCR picture taken at Runnymede Park, Egham. Congratulations to Joe, Brooke, Maya & Callie who were caught reading together who were caught reading together! Congratulations to Summer who was caught reading on the bus! Congratulations to Ethan & Summer who were caught reading in Costa. Ethan was getting his head around some very long dinosaur names... hopefully the hot chocolate helped! Q. What do you call a dinosaur with one eye? Congratulations to Danny who got caught reading on his search for the Gruffalo at Thorndon Country Park with his cousin.